MANSON — Francis Snow, 94, died peacefully on April 2, 2018. 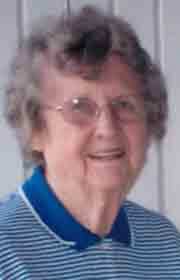 Services are pending at Larson-Weishaar Funeral Home in Manson. 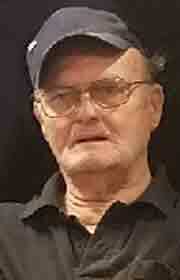 James Bradley, 70, of Fort Dodge passed away Saturday, March 31, 2018 at Mercy Medical Center in Des Moines. 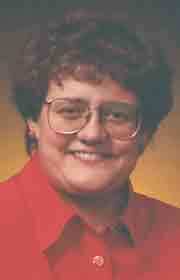 Services are pending with Laufersweiler-Sievers Funeral Home. SAC CITY — Funeral Mass is 2:30 p.m. Tuesday at St. Mary’s Catholic Church, Sac City, with reception at the Sac County Country Club after burial. 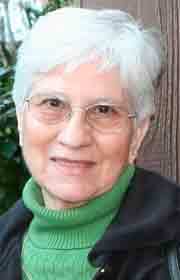 Visitation is 4-8 p.m. Monday at the Farber & Otteman Funeral Home, Sac City, with rosary at 4 p.m.